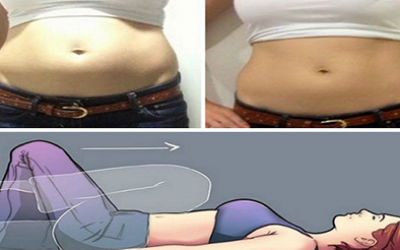 Without going to the gym and spending money, it is possible to reach fantastic results for flat and muscular stomach. Coach Mike Chang designed a great workout. For this training you do not need additional equipment. You can practice at home. The training consists of three exercises. Each exercise is done for 30 seconds, and it is necessary to do 3 sets. It is important to emphasize that you should not make a break between exercises!